Haul: Korean Make Up Products from KollectionK.com | Memorable Days : Beauty Blog - Korean Beauty, European, American Product Reviews. I am always up for new make up products so I recently got a few products from the Korean webshop KollectionK.com. It's my first time getting anything from that webshop and I didn't have any problem with my order. What I do like about this website is that they are quick with selling brand new collections. Just when the Line friends x Missha or Rilakkuma x A'Pieu or Disney x TheFaceShop were released, I saw it at their webshop soon after! Check out my haul in today's post. OMG! How adorable is this? Once I saw the Missha x Line Friends collection I just had to get something because of the adorable packaging! Yes, I am a sucker for cute packaging haha. 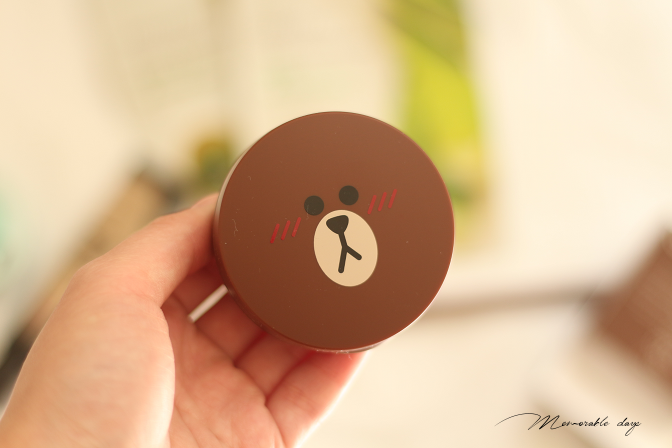 The packaging is similar to their cushion foundation but this one is a blusher. I will make sure to review this one since I am sure many of you will be interested in it! Six shades are sold at KollectionK and it's sold for USD$19.72 there. 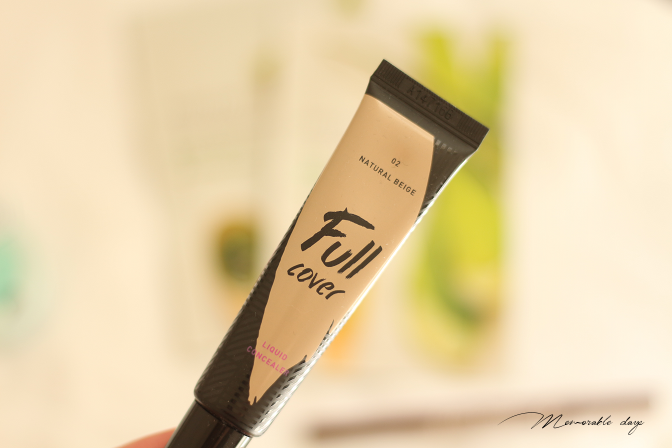 I got this liquid concealer as a back up since I absolutely love it! The whole Aritaum full cover line is just amazing and I have been using it for years. 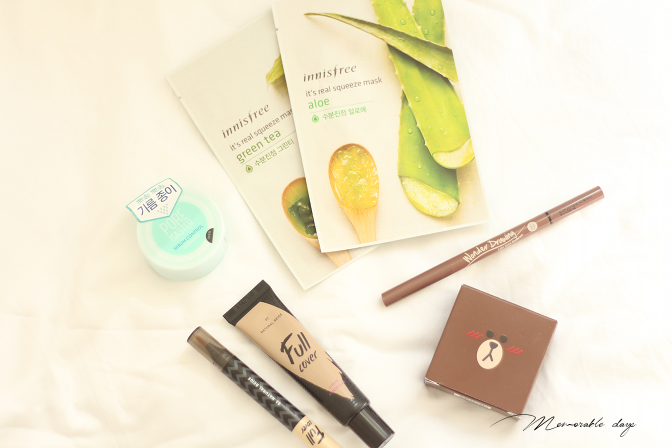 I wrote a review about their BB Cream and Duo Concealer before. I have never tried the stick version before, but heard great things about it, so I cannot wait to give that one a try too. KollectionK is selling the liquid concealer for USD$9.08 and the stick concealer for USD$7.37. Very affordable and reasonable prices I would say. 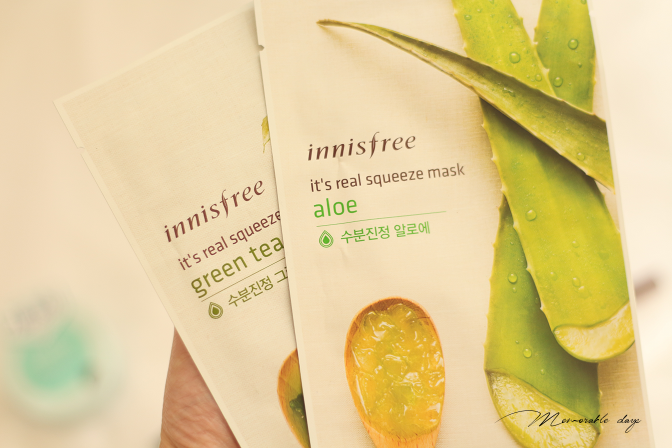 Innisfree has so many types of masks and these are their popular ones. KollectionK is selling these Innisfree masks for USD$1.81 per sheet mask. After watching one of Pony's video where she mentioned this eyebrow pencil I just had to have this. It looked very natural on her and she mentioned that it's very pigmented. 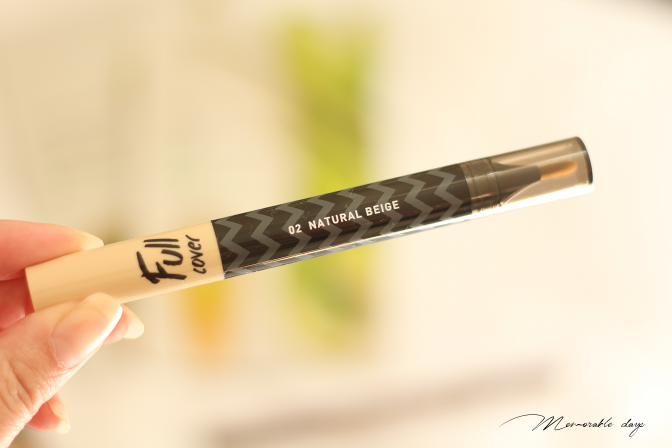 Unfortunately I couldn't get it in the shade that I wanted but I am curious how the formula is of this pencil. 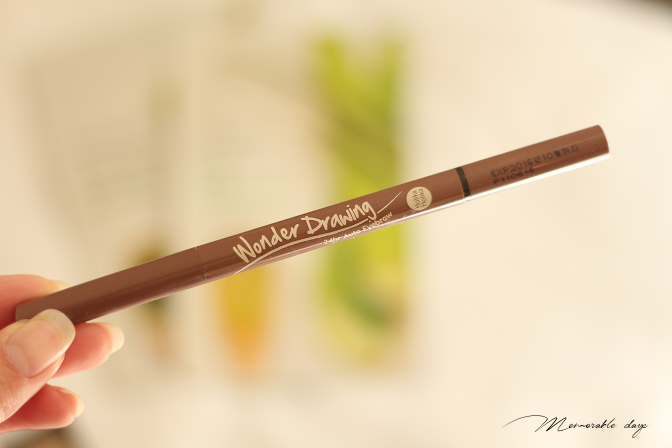 KollectionK is selling this eyebrow pencil from Holika Holika for USD$4.73. After trying out Innisfree and Etude House sebum powders, I am trying out the one from Aritaum. I am curious if this one really will control my sebum and what kind of finish it has. This Pore Master is sold for USD$7.94. That's it for my haul, I hope it was interesting to see which products I got. If you want me to review any of the above items, let me know in the comment section below. note: this blogpost is not sponsored.